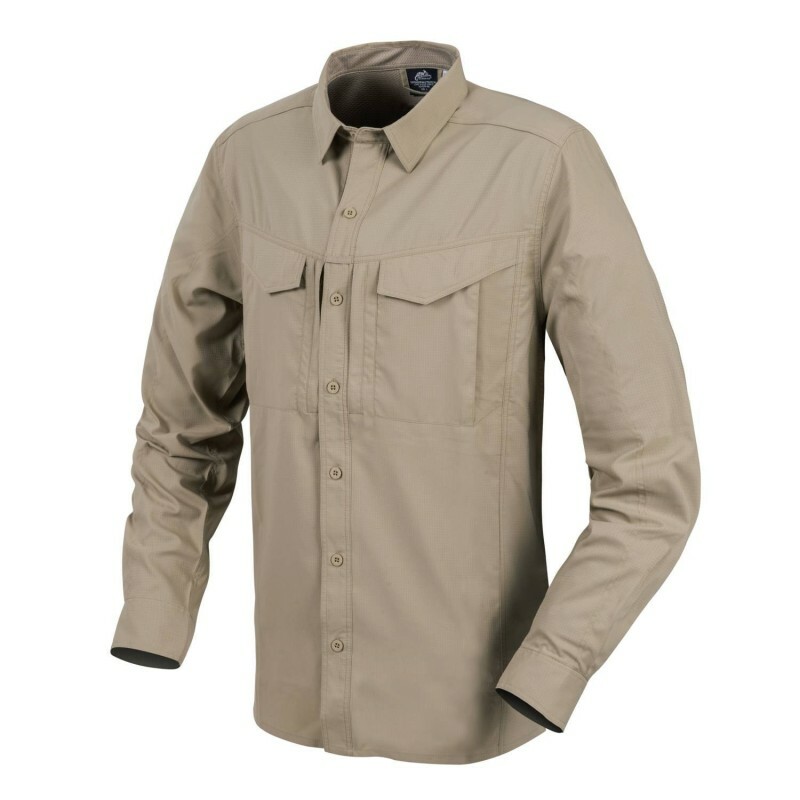 No matter if you are on a safari, in some tropical country, or it is just swarming hot outside, you should always be able to look classy without compromising you thermal comfort. 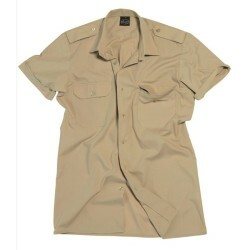 This is why we've decided to create our Defender Mk2 Tropical Shirt. 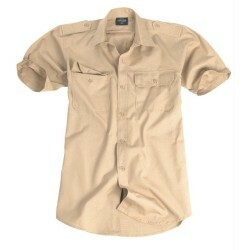 The shirt is made of quick-drying, elastic polyester fabric that will provide proper breathability even in the hottest days. 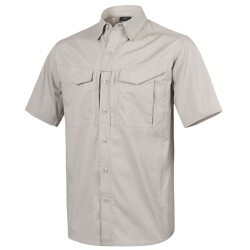 Even more, the UPF30 fabric will give you the right UV protection, so needed in the summer days. 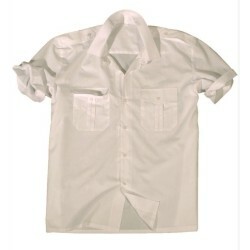 The overall cut of the shirt is the same as in our classic Defender Mk2 shirts. 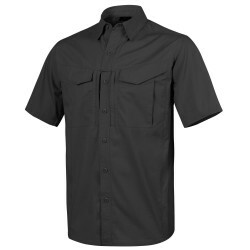 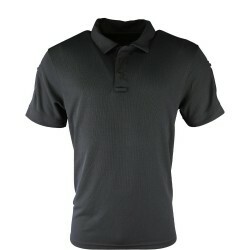 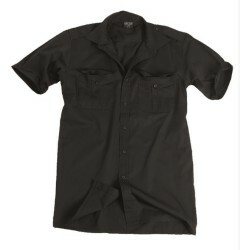 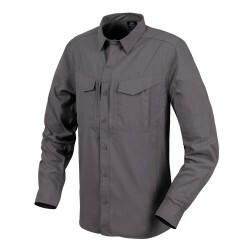 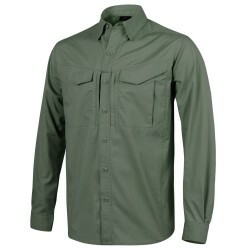 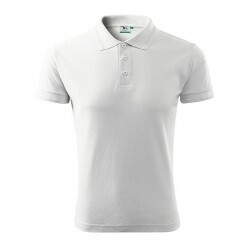 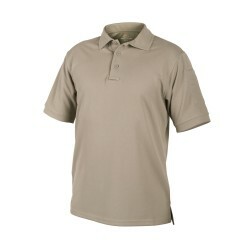 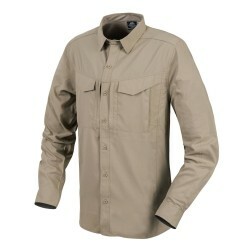 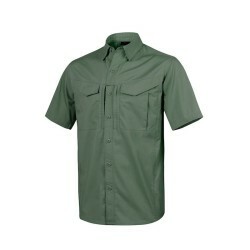 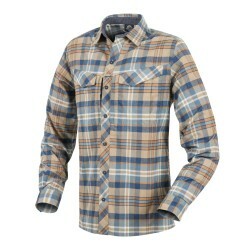 The shirt is buttoned with the subtly Helikon-Tex® branded buttons. 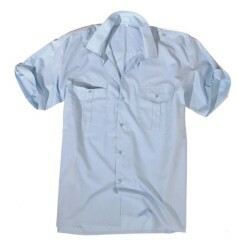 On the chest there are two flapped pockets closed with hook&loop tapes. Under them, there are additional flat pockets closed with YKK® zippers.